Windows 10 is rolling out to more and more devices everyday, and Microsoft is updating its latest Windows faster than ever, making it better for everyone. Windows 10 is faster than all its predecessors, but slowly and slowly it starts to take more time while booting up. It’s not an issue with the operating system, but it’s the applications that you install which slow it down. Most applications start when you turn on your computer, which is done to reduce the time they take while starting. But most of these apps remain unused in most of the sessions, so why not turn them off? Windows 10 offers an easy solution to this too. 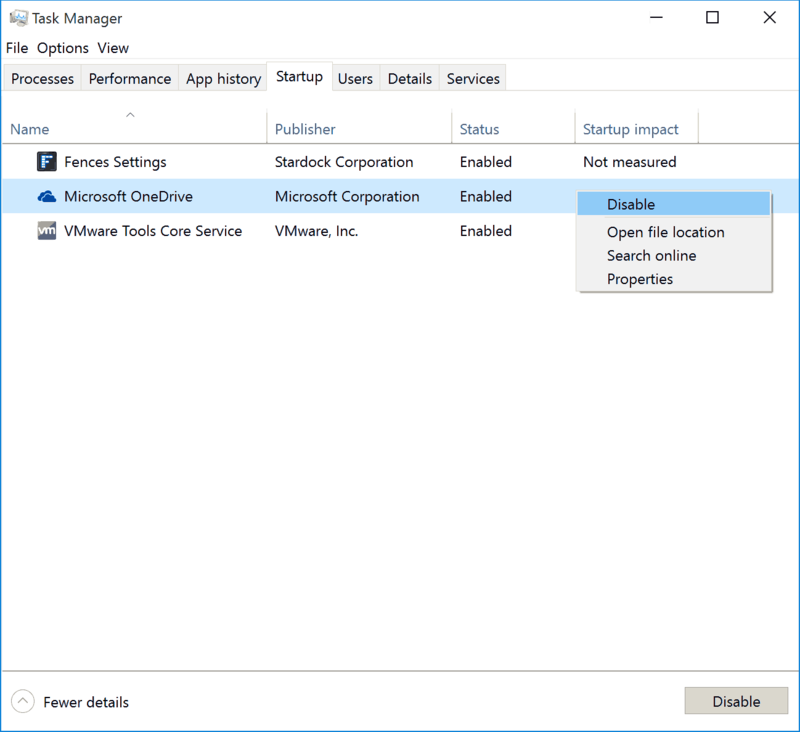 Just follow these simple steps to fasten booting up of Windows 10. Open Task Manager. 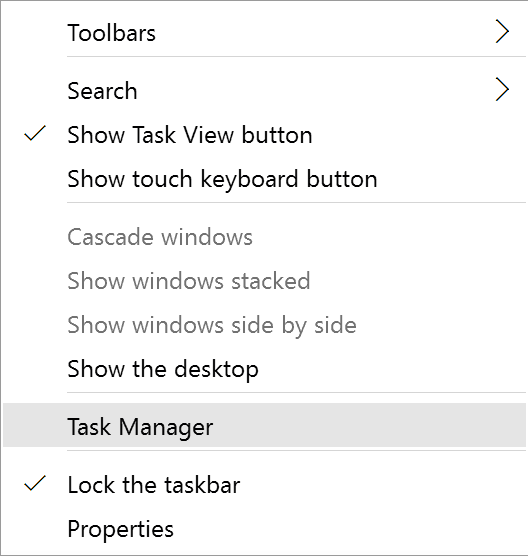 You can do this by right-clicking on task manager and selecting Task Manager. Alternatively, you can press the key combination Ctrl + Shift + Escape. 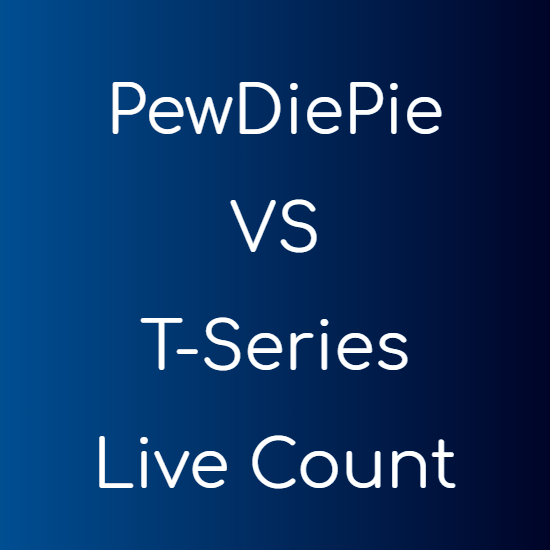 Click on More details if you see this kind of screen. Else skip this step. Go to the Startup tab, and disable the apps you don’t want to load every time you start your computer. 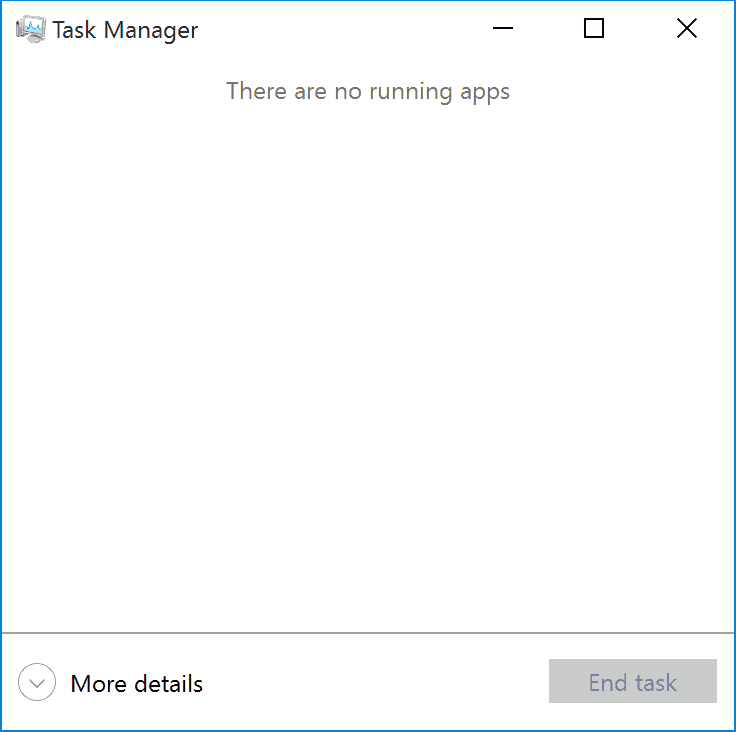 I am running Windows 10 in virtual mode and have no apps installed. You will likely find many apps here, based on how much apps you have installed. Disable the applications you don’t use often from this list.